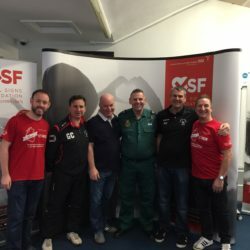 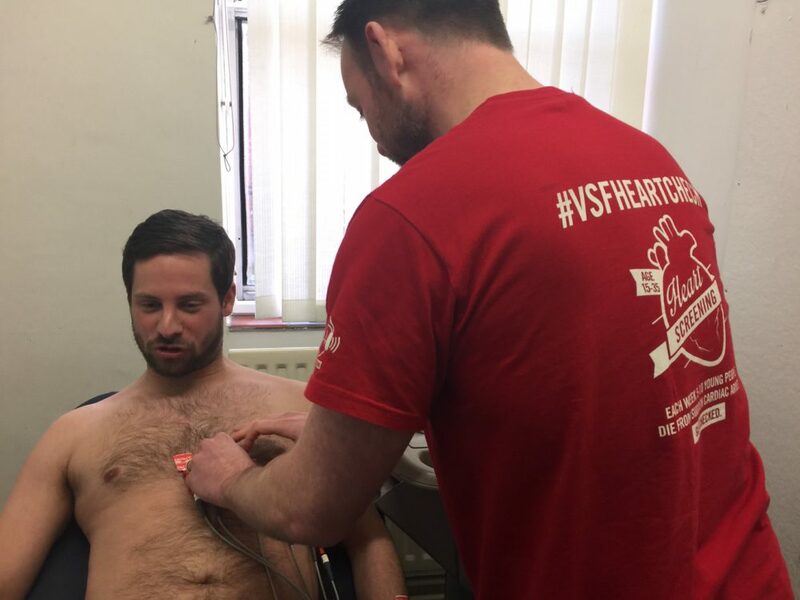 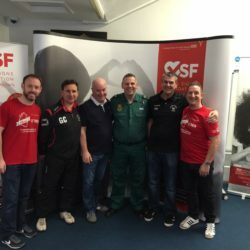 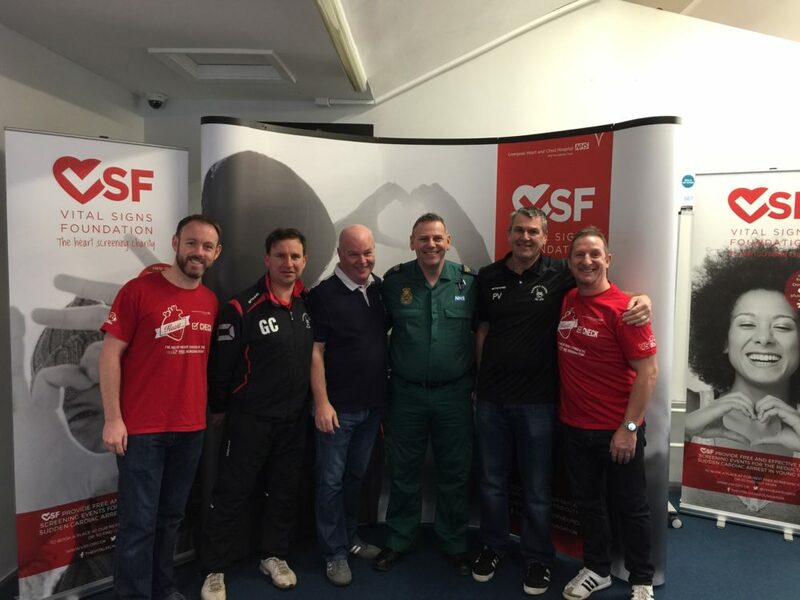 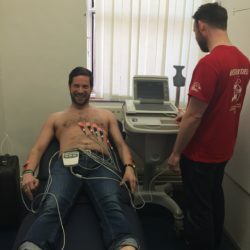 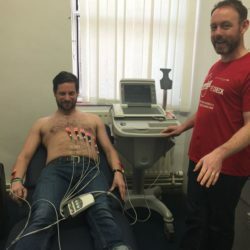 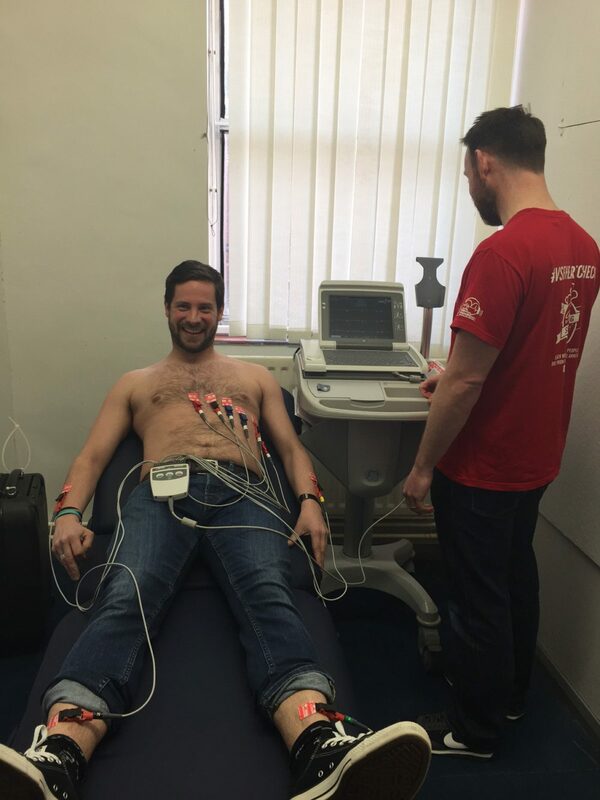 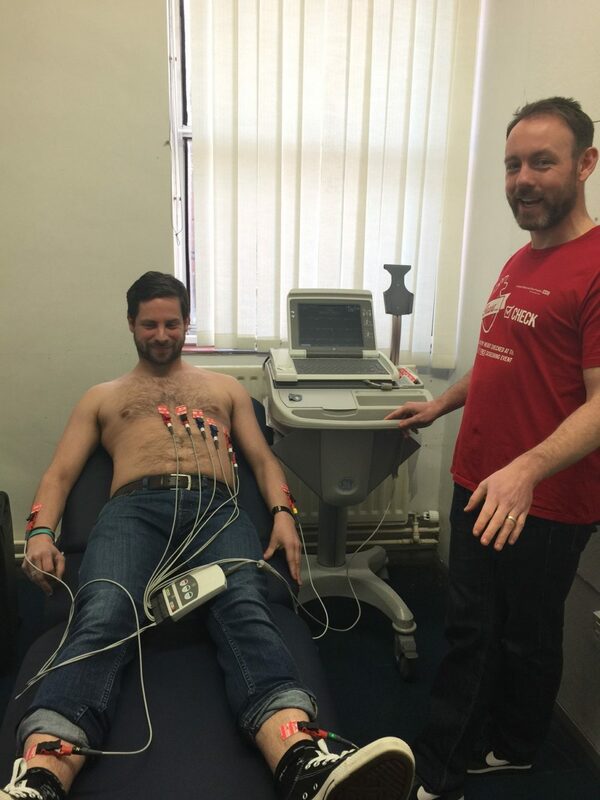 The Vital Signs Foundation delivered another successful FREE heart screening at Rainhill High School on Saturday 7th March 2015. 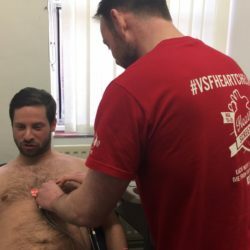 Two of the young people screened were found to have serious unknown heart conditions and have been referred on. 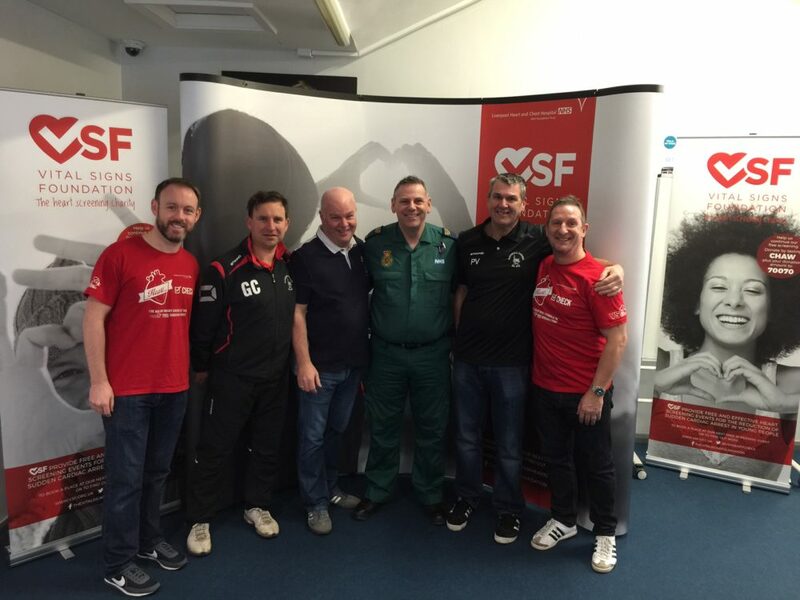 A huge thank you to Vinny Cassidy and his colleagues Phil and Gareth from Rainhill United Football Club for all the good work.